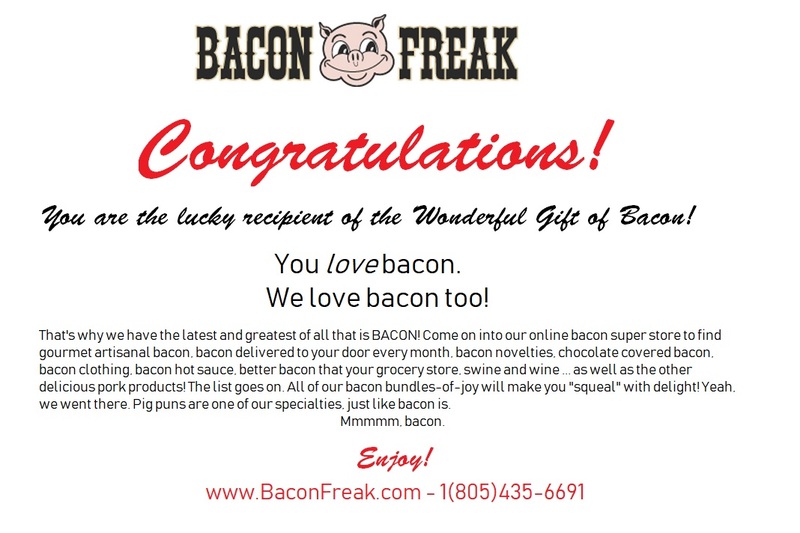 Bacon Freak Gourmet Buttermilk Pancake Mix was created with the classic breakfast in mind. You can't get any more classic than Gourmet Buttermilk Pancakes. This mix goes great topped with our Maple Syrup and a creamy mound of whipped cream! 12 oz.